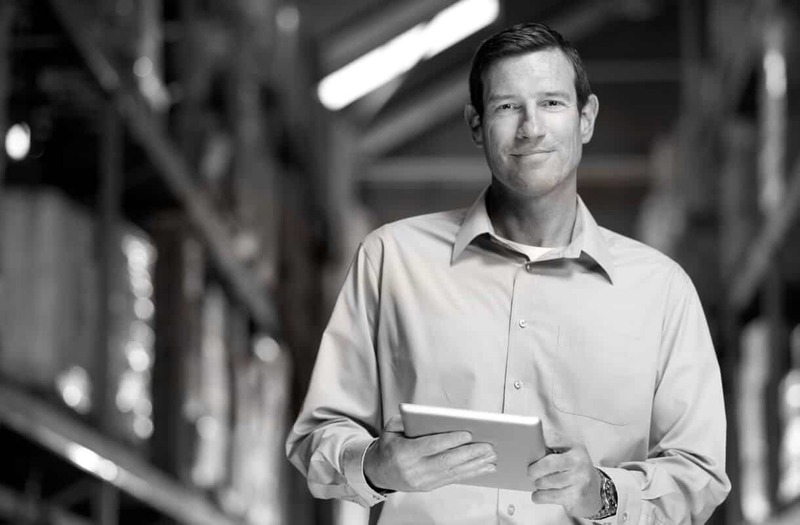 In today’s world filled with nearly endless resources, it can be difficult to trust that your most valuable assets are safe. These assets could be your internal processes, institutional knowledge, or business information, but most likely, they are your customers. American Belleville is taking their show on the road this fall, exhibiting at the International Fastener Expo (IFE) in Las Vegas. 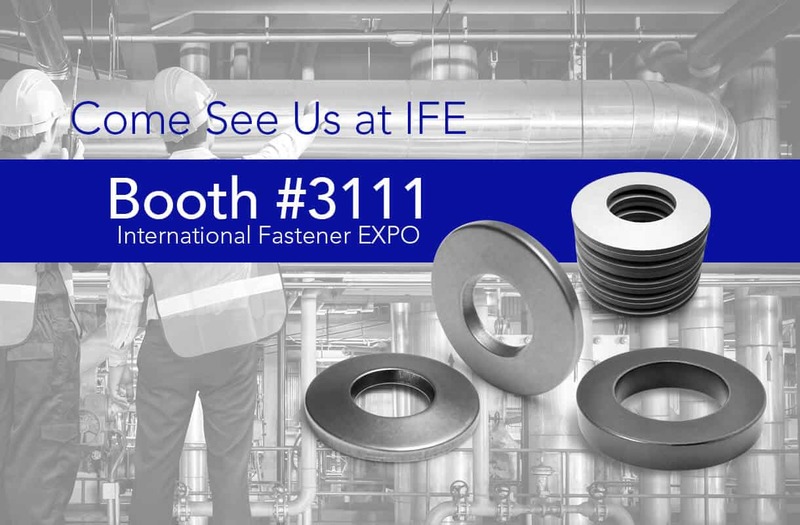 IFE, the largest industrial fastener show in North America, expects to welcome more than 5,000 attendees and boast more than 850 exhibitors. Attendees can visit American Belleville at Booth #3111 to learn more about the products and services offered and get a taste of the impeccable and attentive customer service that the company provides.